Looking for a professional and reliable glazing service in Portsmouth? Want a great price without compromising on quality? 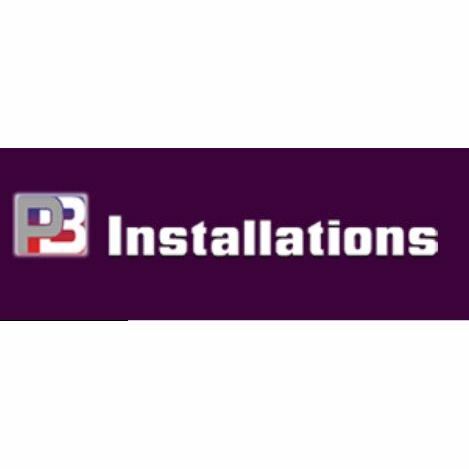 Then give PB Installations Ltd a call today!